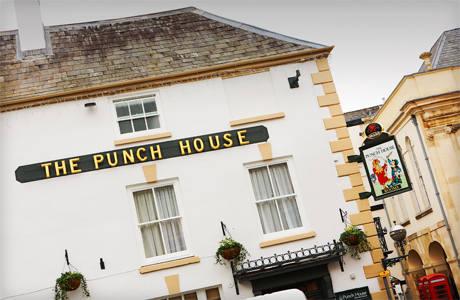 The Punch House are proud of their place at the heart of a busy market town. 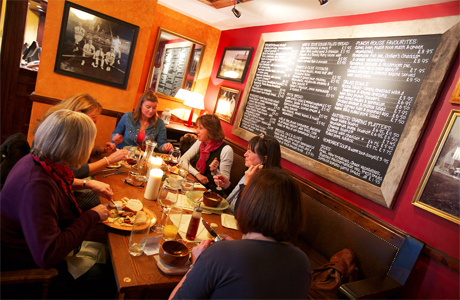 Enjoy their great menu, an excellent range of cask beers, world wines and Gins. 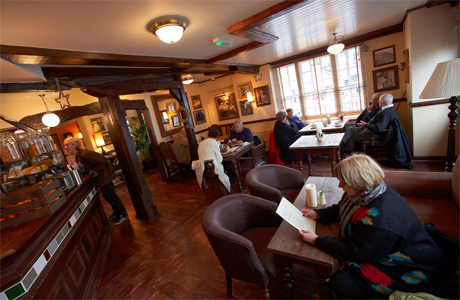 A Grade II listed building, still retaining many of its beautiful original features, such as exposed wooden beams. 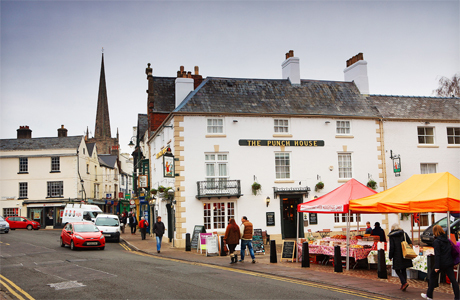 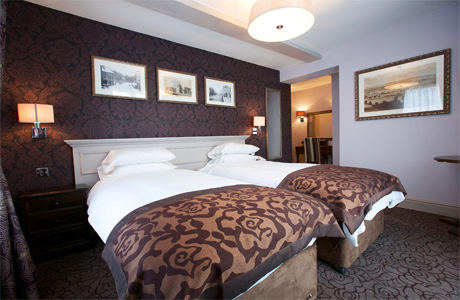 Their 11 en suite rooms offer lovely accommodation right in the heart of the busy market town of Monmouth. 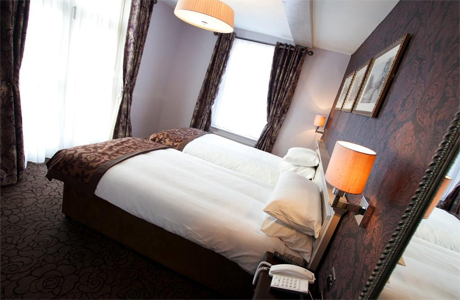 All rooms have their own unique décor, plus TV, free Wi-Fi wireless internet access and tea/coffee making facilities.